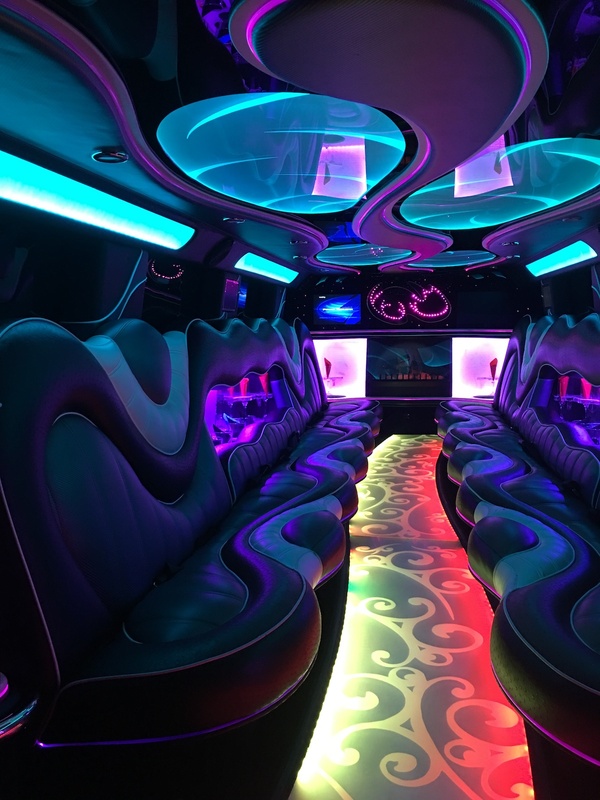 Ride to the prom in style with DFW Executive Limos in one of there gorgeous stretch limos. We have affordable Hummer Limos,Escalades,Lincoln stretch limos 20 passenger. Disco lighting ,Bluetooth,Leather seats, Cool chauffeur. 2019 prom limo style. Prom limo packages.